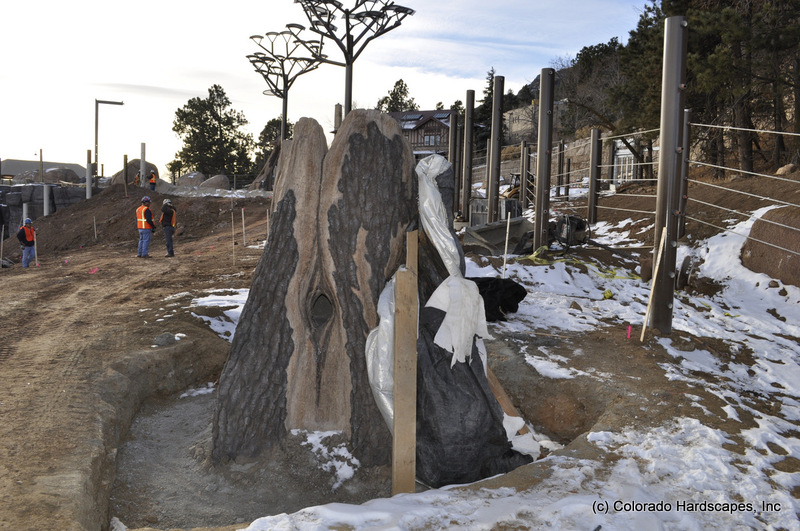 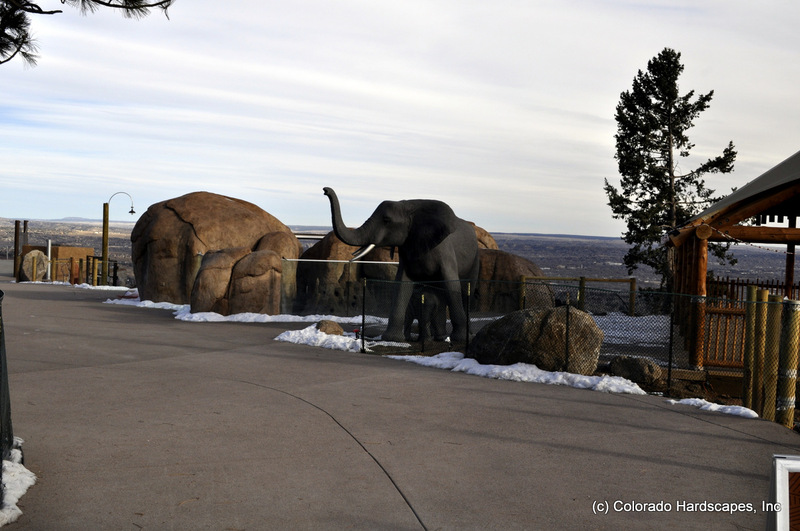 We’re getting even closer to the completion of the new Encounter Africa exhibit at Cheyenne Mountain Zoo! 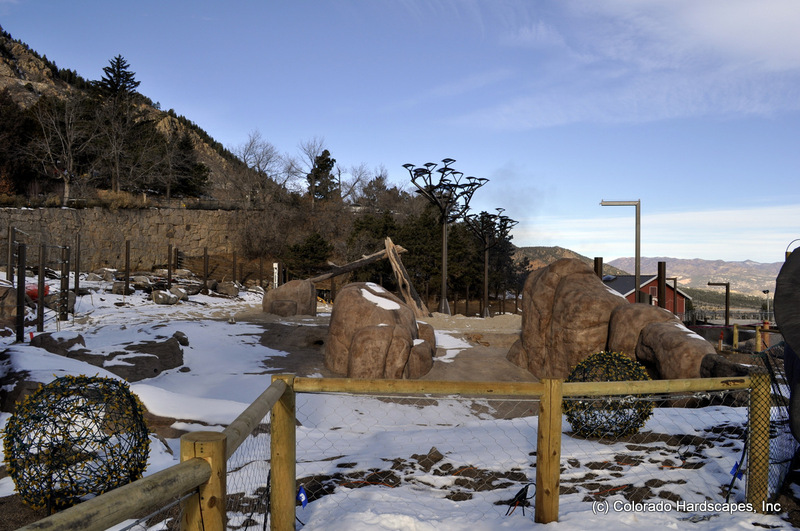 Portions of the exhibit are already open for visitors to walk through during the zoo’s holiday lights. 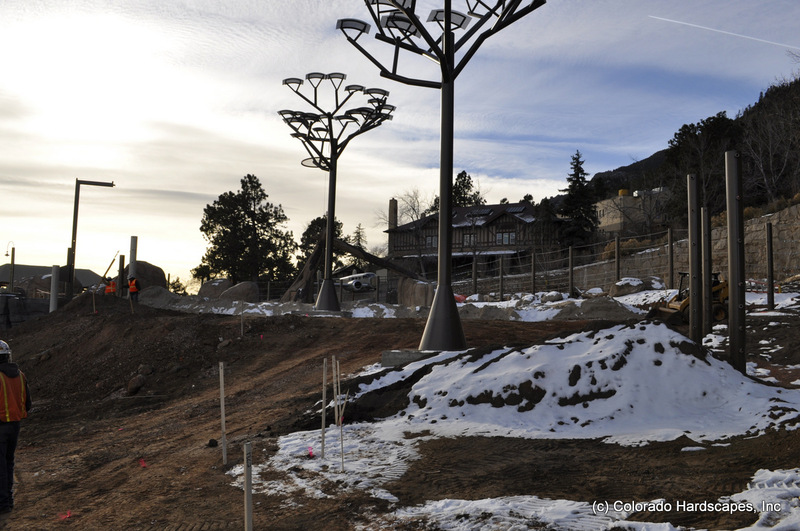 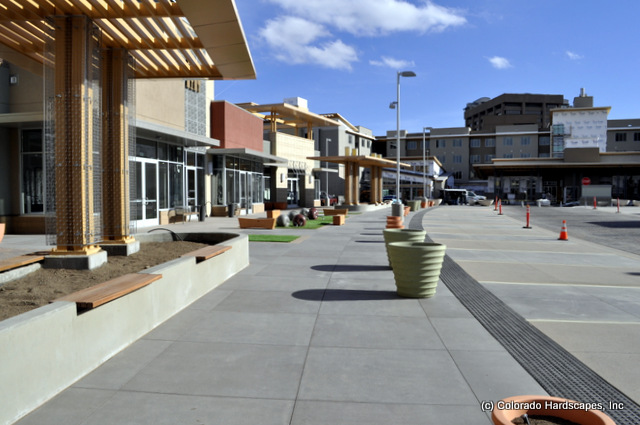 Thank you to our crews at Colorado Hardscapes for their dedicated work to the highest quality exhibit work I’ve ever seen.